Aref attended in an orchestra band along with two other people to perform for the "Community Support for Mothers and Children". The band also took part in graduation parties for the Industrial School of Art along with other celebrities to performing in those events. Because of his outstanding performance he had been selected and invited to take part in one of the most important events named "Culture Forum" in which the selected students across the country had been gathered to perform. Having an effective and unique performance in that event had led him towards the first steps of his career as a professional singer. His official career as a professional started with Radio and TV commercials. He then started his cooperative performance as a host along with Mrs……..in a TV show named "neghab e siyah" " The Black mask". He also took part in another TV show starring with Mr.Ali Tabesh, "Rangin kaman ". "Rainbow" was the name of this show which was very famous at its time. Both TV shows were running from the "Pasal" TV channel which was a private company. 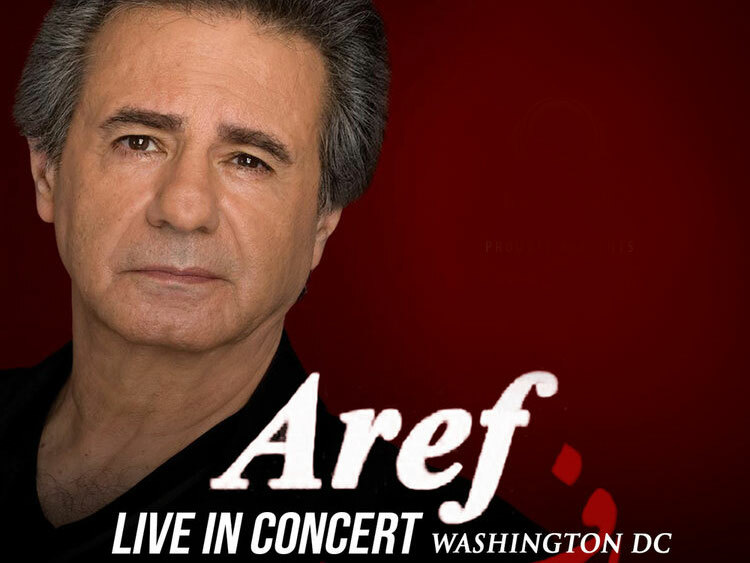 Aref was invited to the radio by Mrs.Pooran and started his job there as a singer with other great stars including: Mr.Homayoun Shahrdar, Khaledi, Badiee, ZyaeMokhtary, and other great celebrities. Performing some live music which were outstanding made him become one of the greatest celebrities and the conductor for Pop Orchestra on the radio. 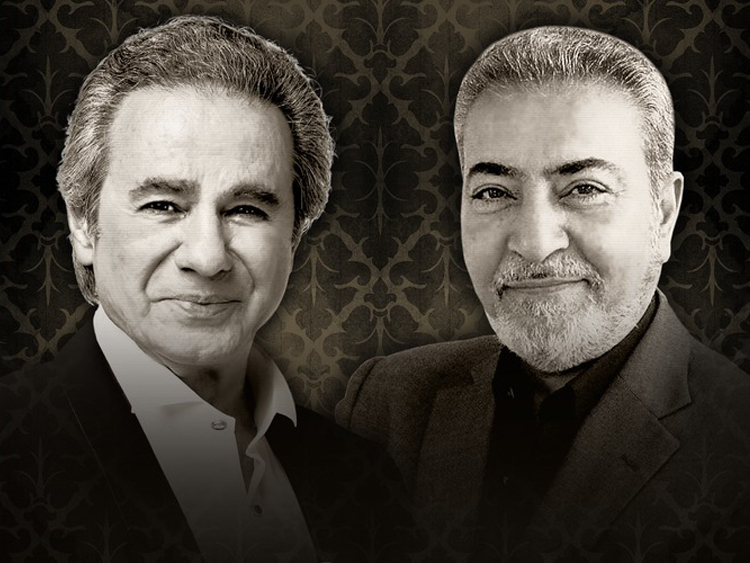 Among the great celebrities of that era were also Mr.Vigen and Mohamad Noury. It is good to consider the point that in that time radio was in a higher and more important place than television. As a conductor of Pop Orchestra on the radio he had performed numerous songs that amount up to around 200 songs. 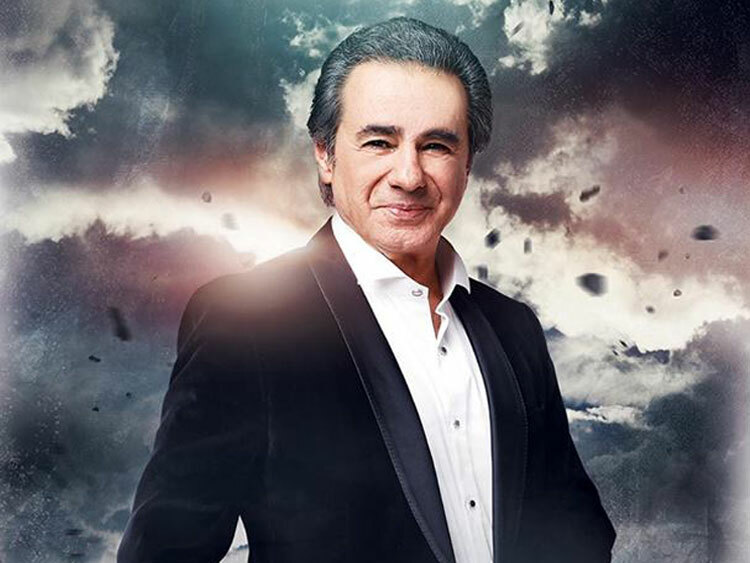 He also performed so many other songs in one of the most popular radio shows "shoma va radio"
Aref also featured in many performances with "Pouran", "Hayedeh", "Googoosh", "Ramesh", "Ahdiyeh", "Delkash" and "Elahe" in which every single one of them were from the most famous and popular celebrities. He also lip-synced several songs that are performed by many famous movie stars such as "Fardin", "Behroozvosooghi", and "Naser malekMotiyee" . Famous songs such as "Soltan e ghalbha", "eye khoda harfy bezan", "dash gholaam", "hameh chim yaar", and other impressive songs are only some of his most famous performances which are lovely and recognized by his fans. 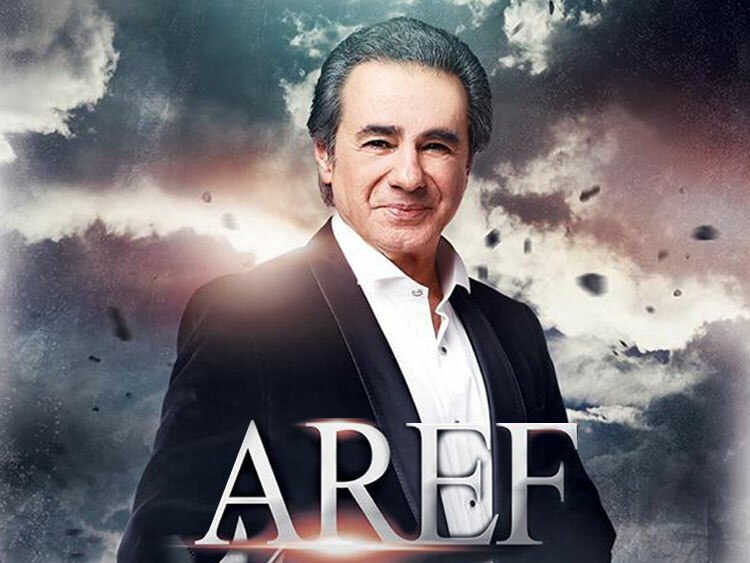 Aref took part in 6 different movies. 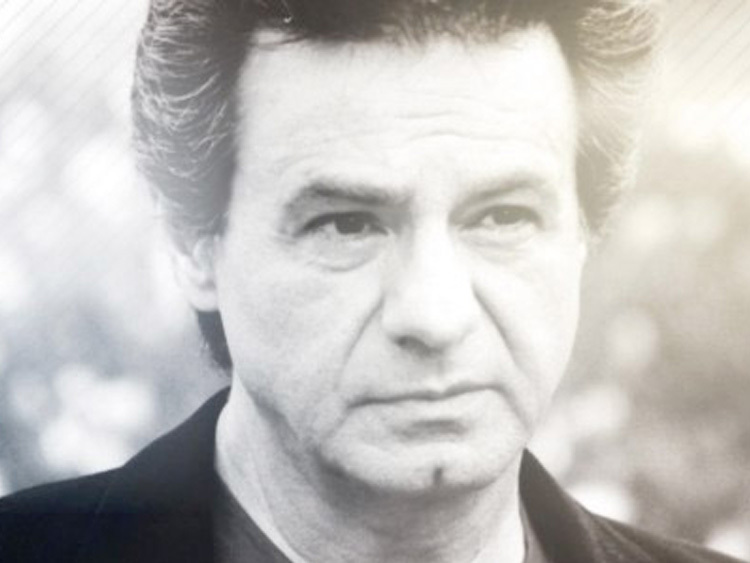 He co-starred beside Katayoon and Sarah from" Atre talaaee" production in three movies, two movies co-starring with "Parviz fanny zadeh", "Marjaan miry", "mehrdad",and "Nadereh", and one movie, co-starring with "Fariba khatami" which was directed by "JAmshid Shaibani". On the ending ceremony of the "Ashtyany Olympic" which was held in iran in 19…. 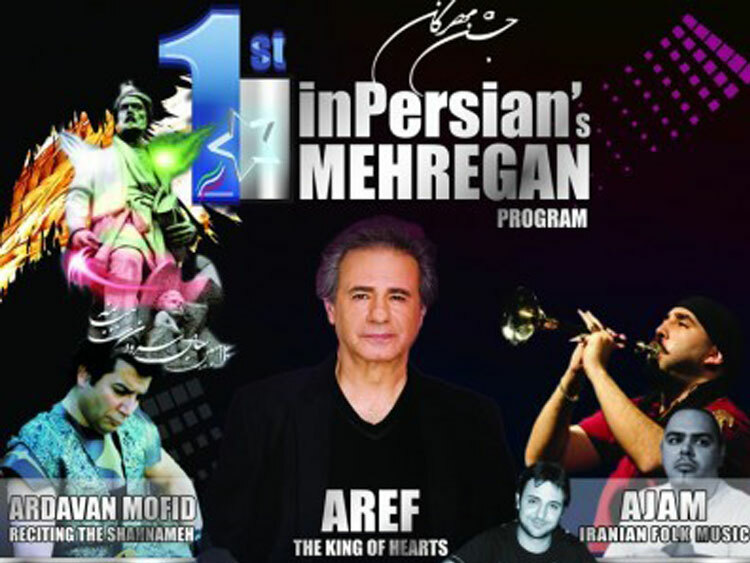 in accompany with the" Tehran Symphony Orchestra" and the conductorship of "Mr.Heshmat monetary" Aref had a live performance of a song from the famous song writer "Dr.Farsina..." in the Arya mehr(Azadi)stadium which had a capacity of 100,000 people and had awarded him the first degree "Homayoun Medal". He was also selected as The Man Of The Year among all the famous and popular celebrity features of all different genres and majors including Artists, political features, sport features,etc. He performed the song"baa man beman" in accompany with the" Women Exclusive Orchestra" . "Mr.Nader Nader poor" was the writer of that impressive song. 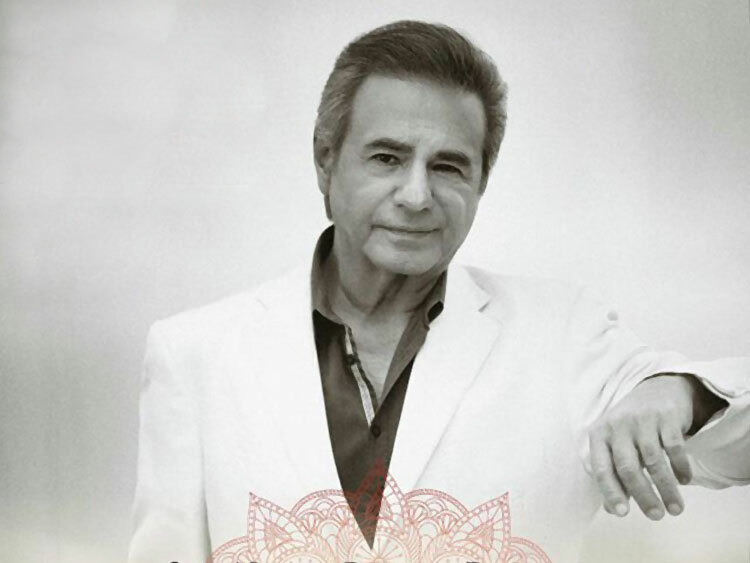 "Roozgare gharibist nazanin" is one of his famous songs composed by "Ahmad Pejhman" and "Ahmad Shamlou" is the song writer. "Beman Madar", the conductor was "Ahmad Pejhman" ,music by "Babak afshaar" and the song writer was "Nader nadrivar"
before the reveloution in Iran, Aref performed two impressive songs "Tapesh"and "Parandeye mohajer", the song writer for both of them was "Mr.Iraj Jannaty Ataaee" while the music and arrangements had been done by "Mr.Babak bayaat". "Daryaacheye noor","Bargashteh mojhgaan",Soltaan ghalbha""Eshgh nemimirad" and "koochooloo" are only some of the famous songs he has been performing during his 50 years of performance which has made his brilliant career resume.